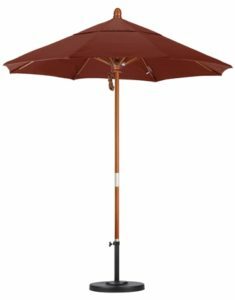 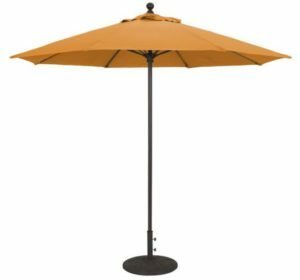 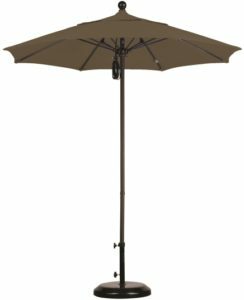 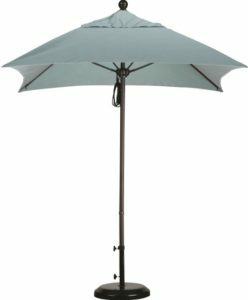 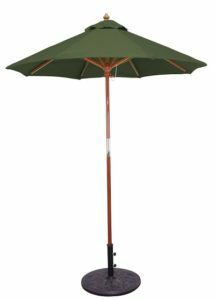 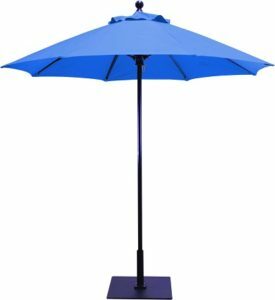 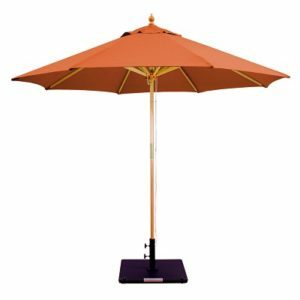 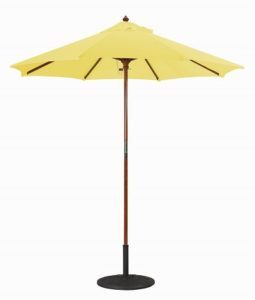 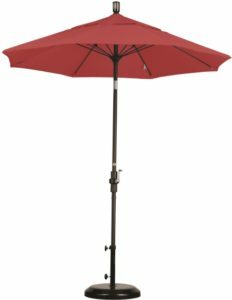 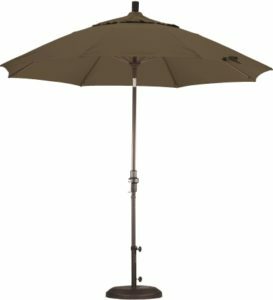 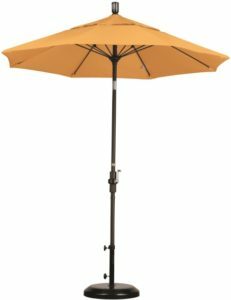 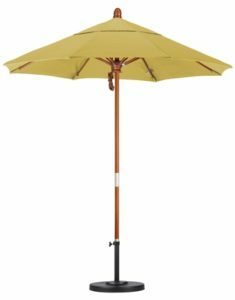 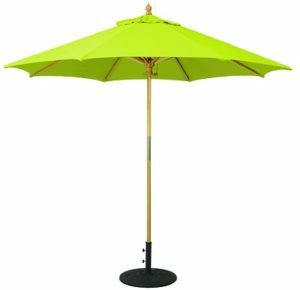 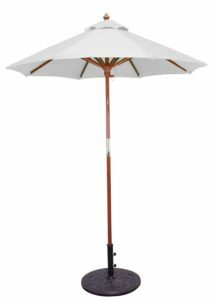 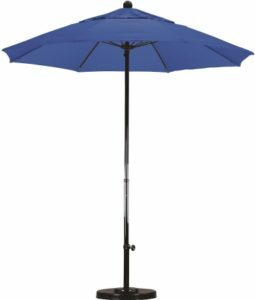 Fade resistant patio market umbrellas are the best value over the long run. 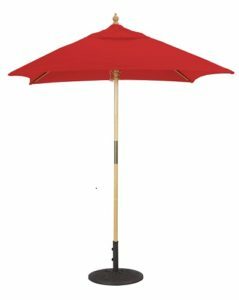 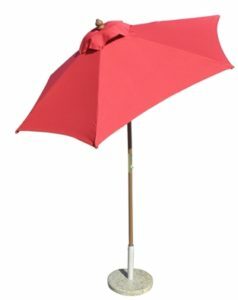 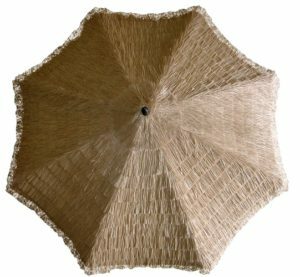 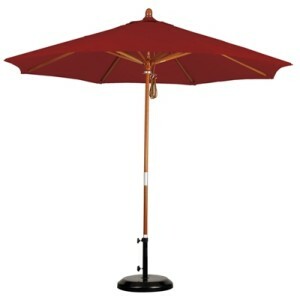 Patio umbrellas are designed to provide shade and comfort from the sun and heat. 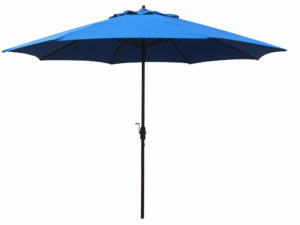 In doing so they take the brunt of the sun’s fading UV rays. 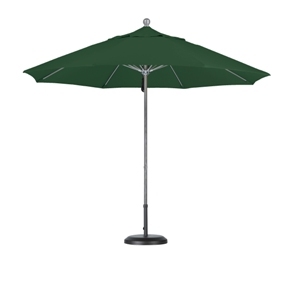 Standard polyester canopies outsell fade resistant fabrics due to their low price point. 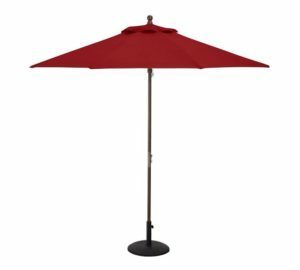 But polyester offers no warranty against fading and will lose their pigment much more quickly than Sunbrella® and Protexture. 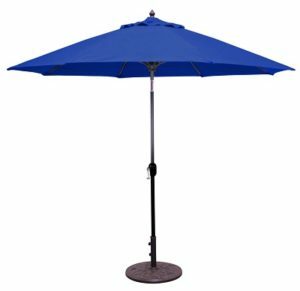 Sunbrella® patio umbrellas warranty that the fabric will hold color for at least 5 years, Protexure and Suncrylic 4 years. 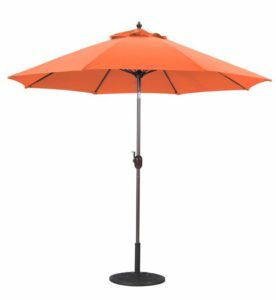 These extended warranties make the investment in the upgraded fabrics well worth the money over time and are always the best choice for any residential or commercial setting. 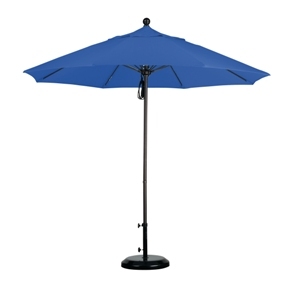 Perhaps you only need to replace an already faded umbrella top. 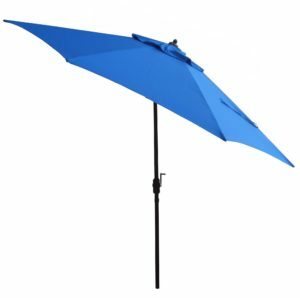 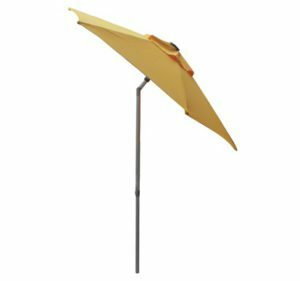 We offer fade resistant umbrella replacement canopies at a fraction of the cost of complete umbrellas. The offering is extensive. 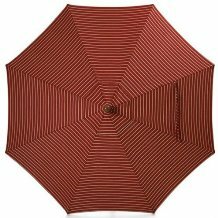 Let us help you narrow the search. 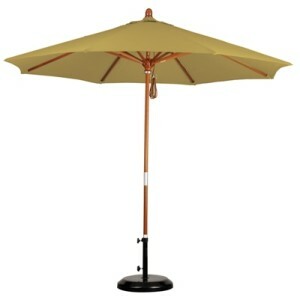 Call our umbrella expert Mark Taylor now at 480-600-1049.